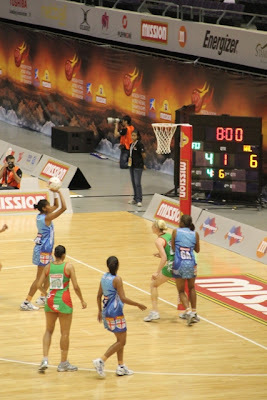 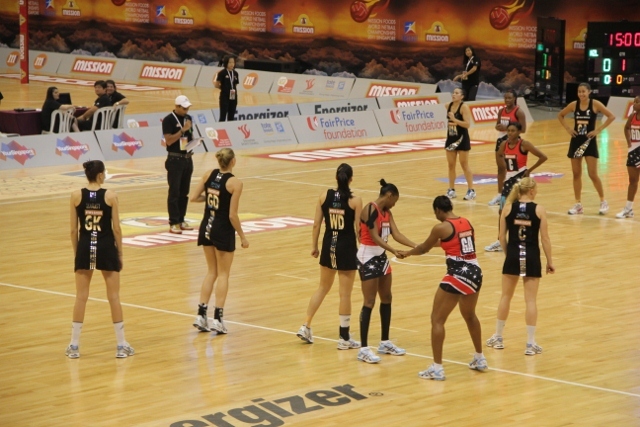 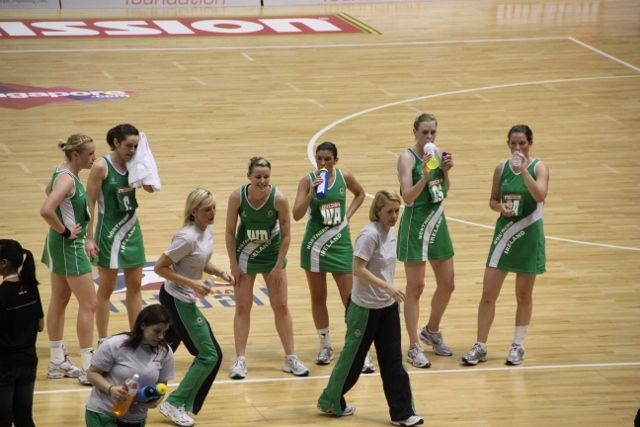 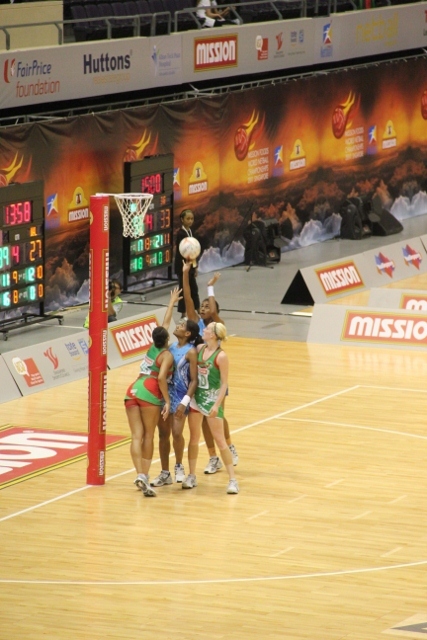 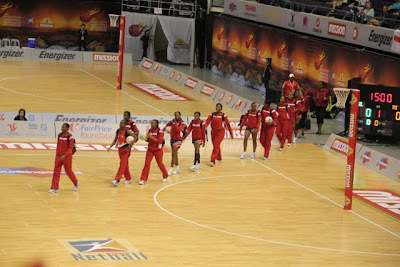 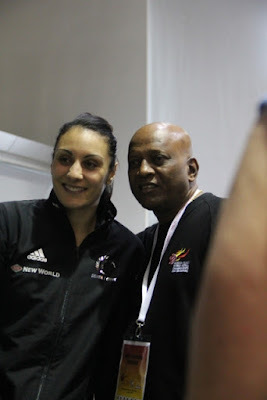 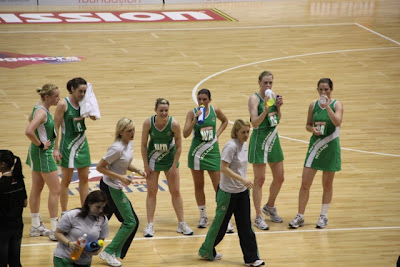 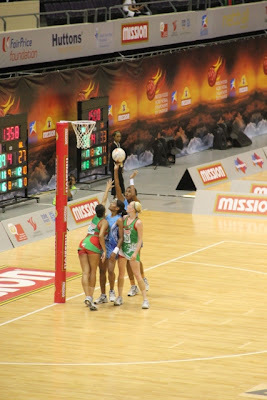 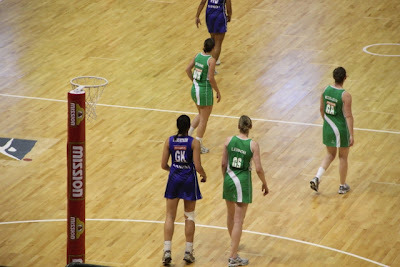 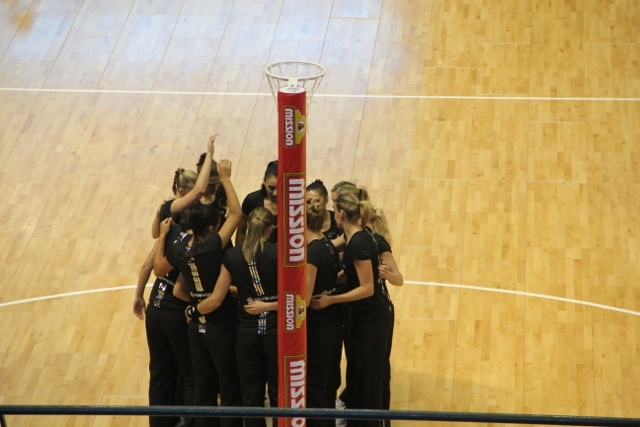 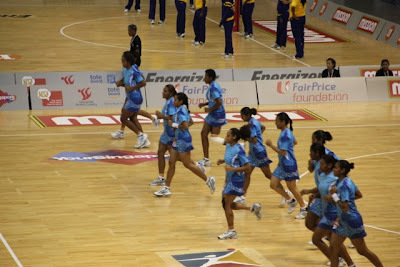 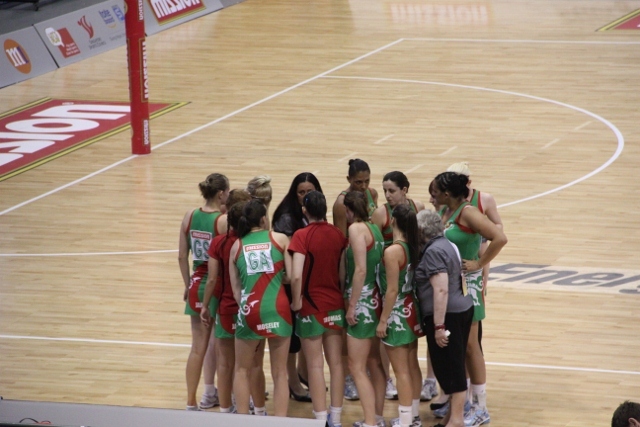 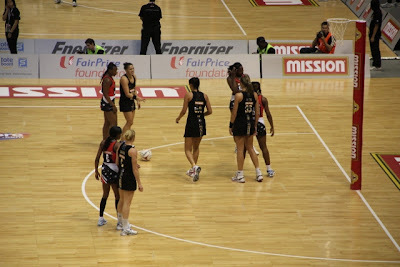 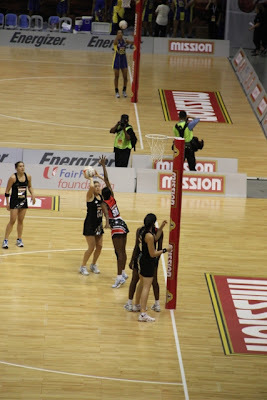 Since its inauguration in 1960, the world’s best have come together every four years to compete for the coveted title of World Netball Champions. 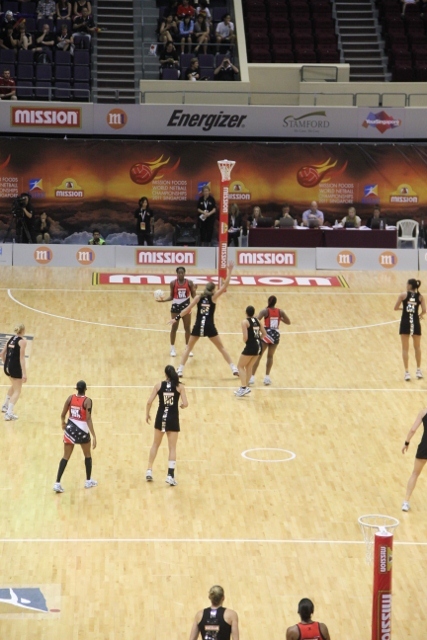 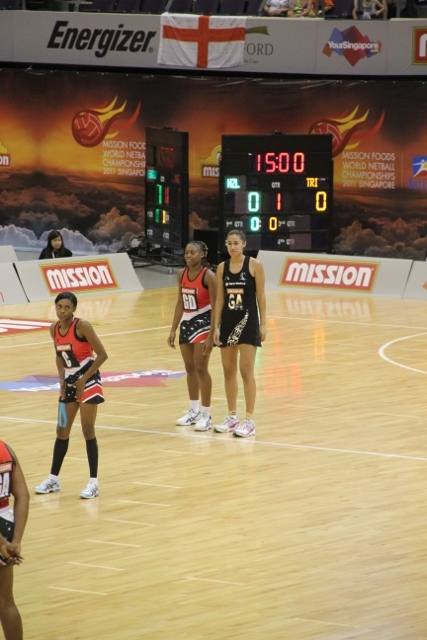 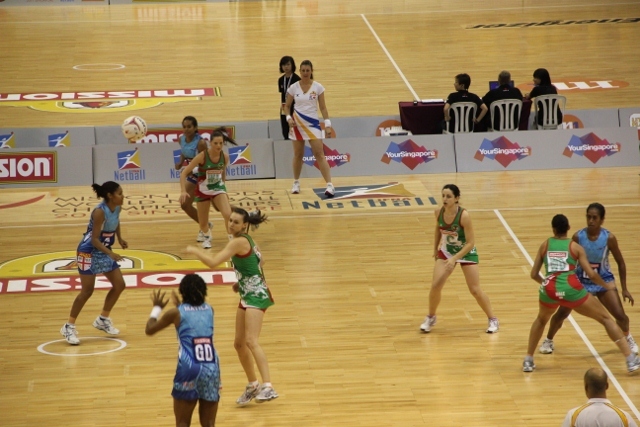 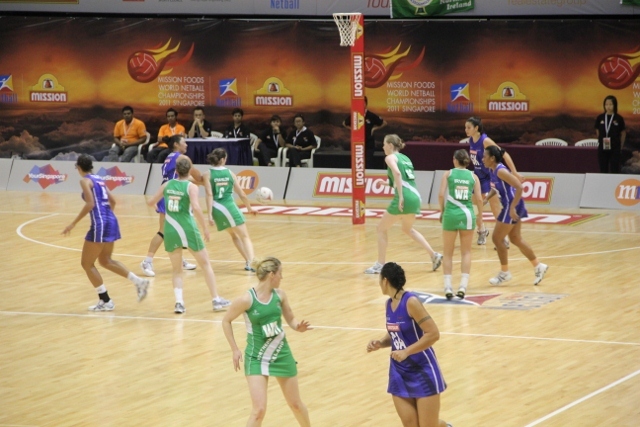 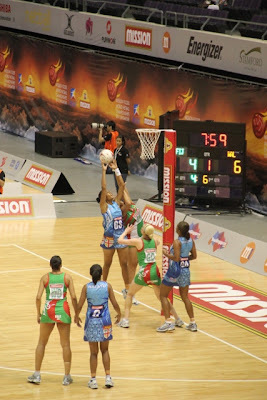 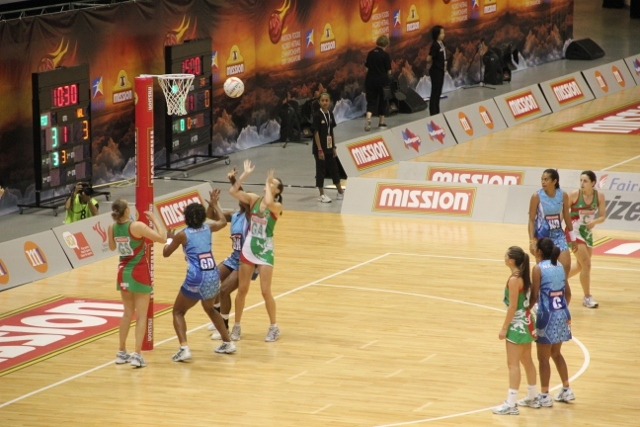 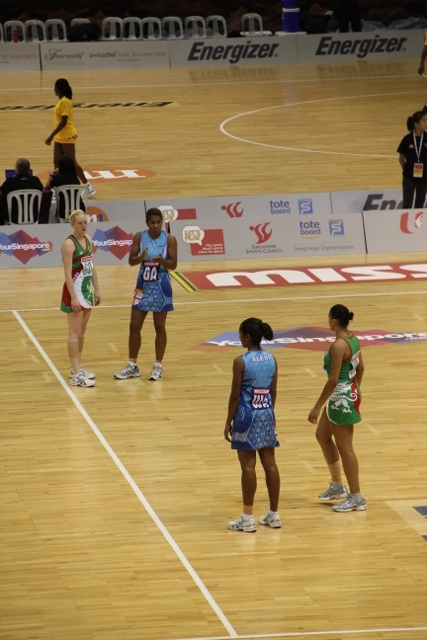 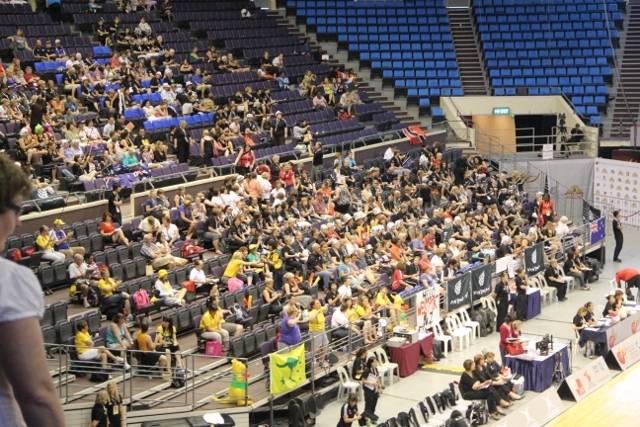 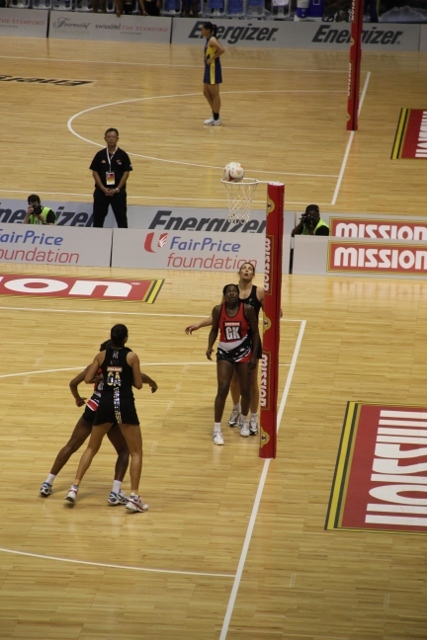 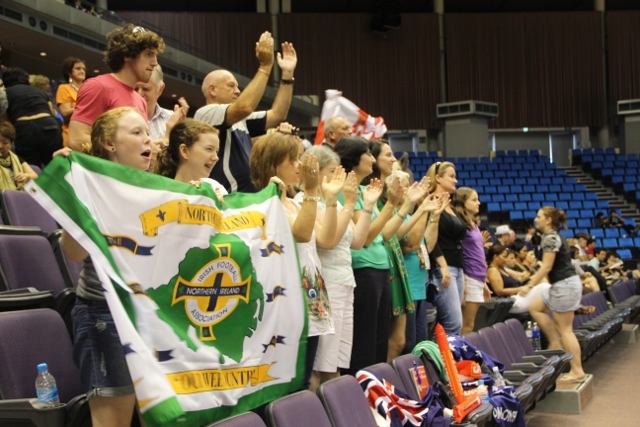 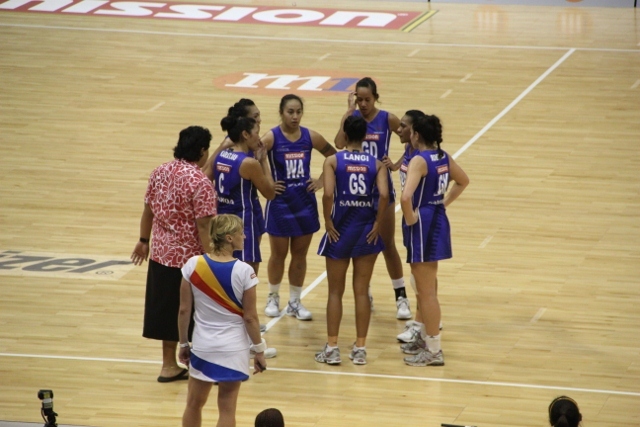 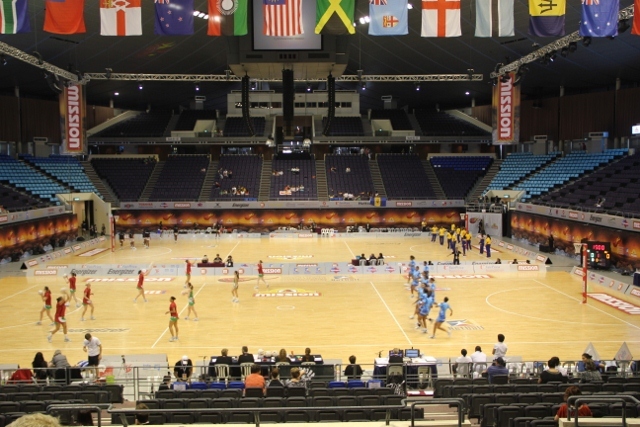 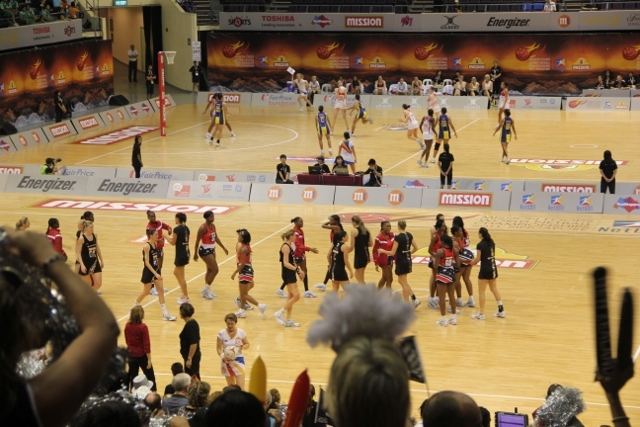 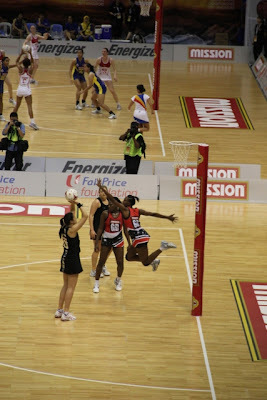 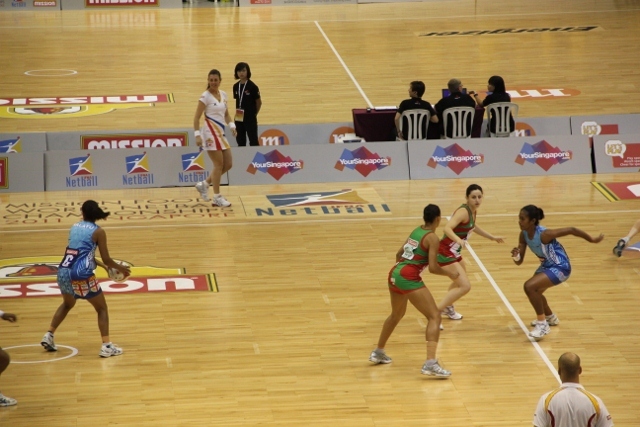 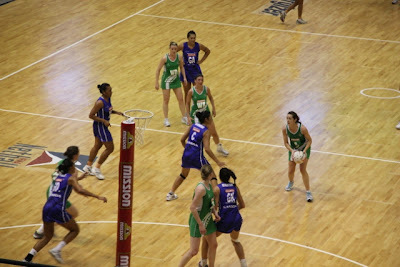 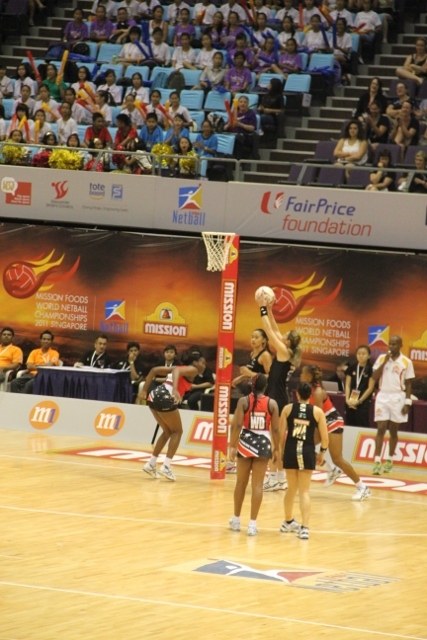 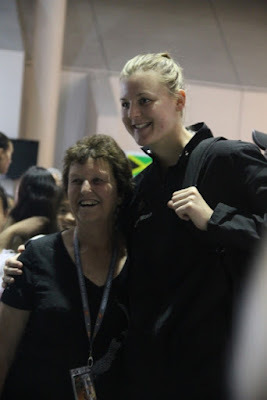 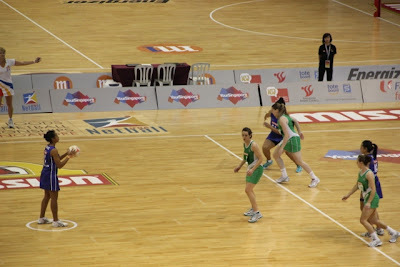 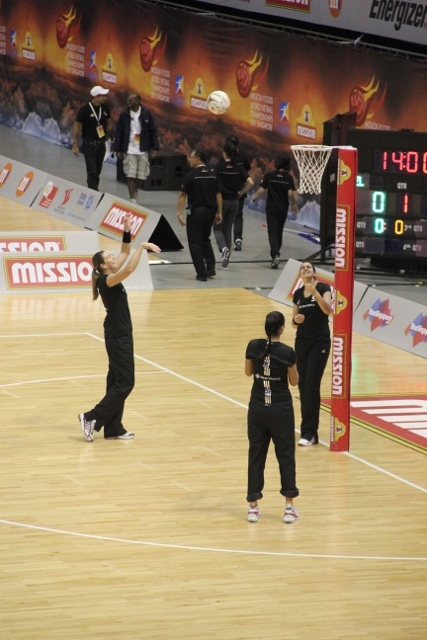 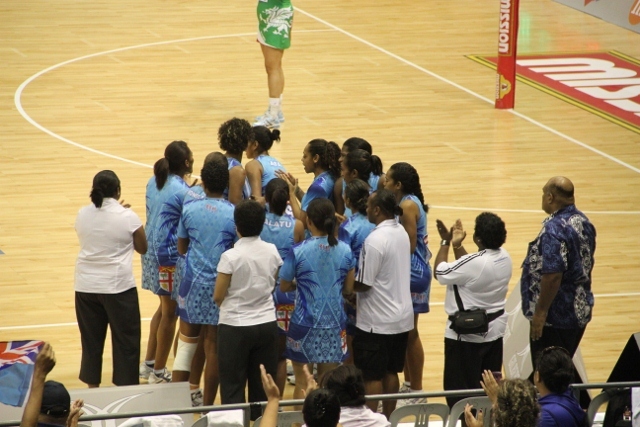 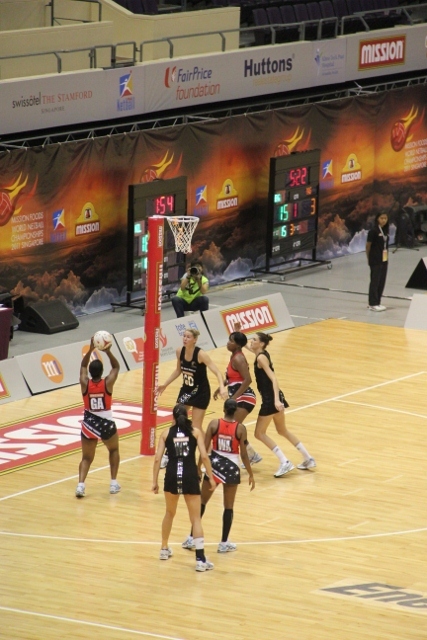 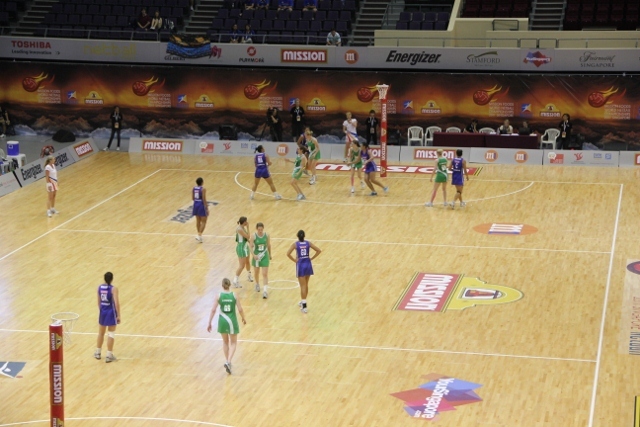 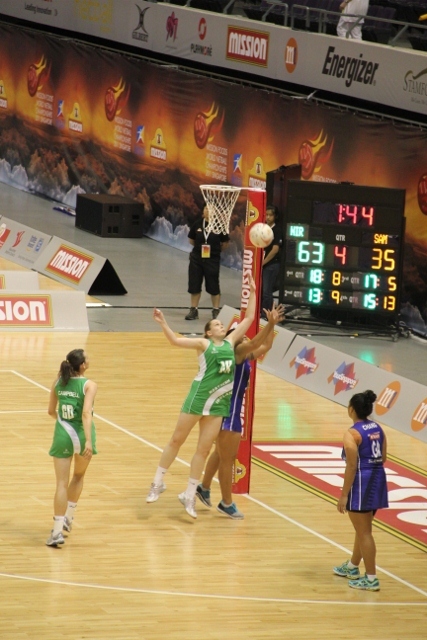 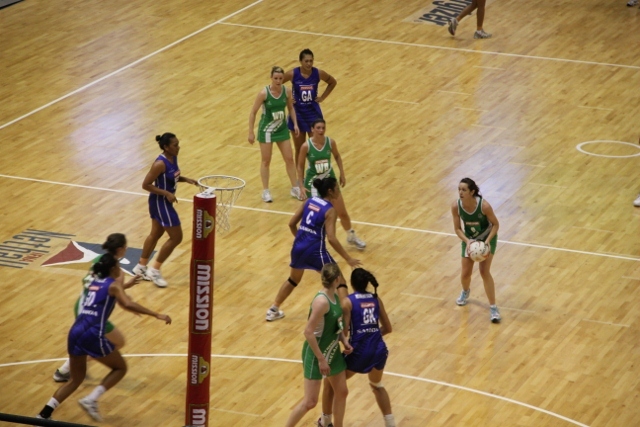 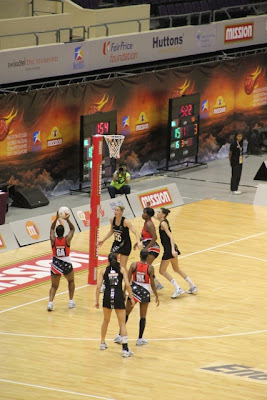 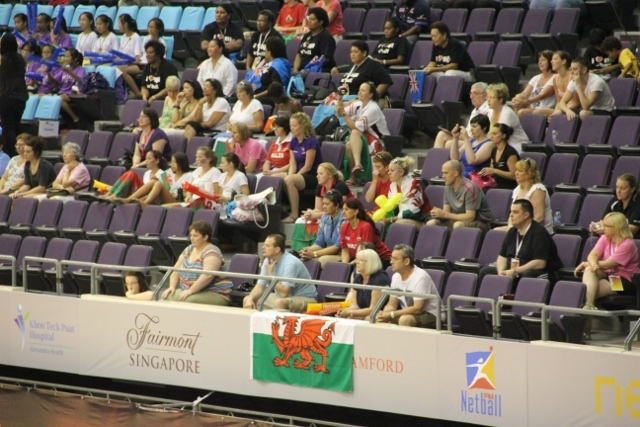 Title sponsored by Mission Foods and organized by Netball Singapore, the Championships brings together the top 16 countries, over 300 athletes and Officials and it will be broadcast live to an estimated 400 million viewers around the world. 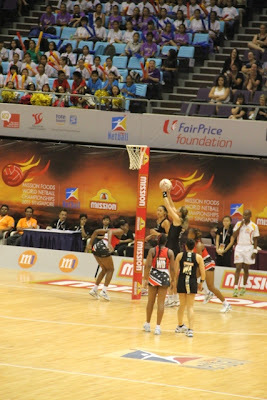 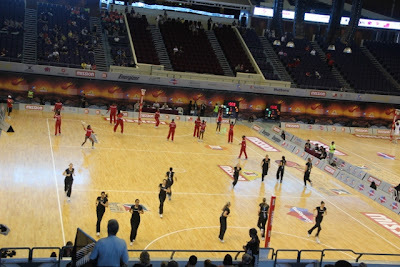 I managed to get tickets to watch some of the games that were being played at Singapore Indoor Stadium. 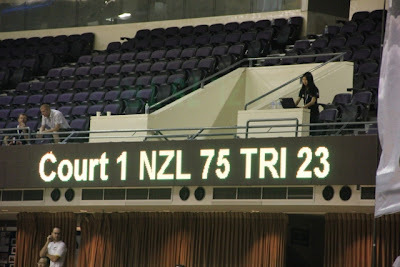 I managed to watch Northern Ireland vs Samoa, Fiji vs Wales and New Zealand vs Trinidad & Tobago. 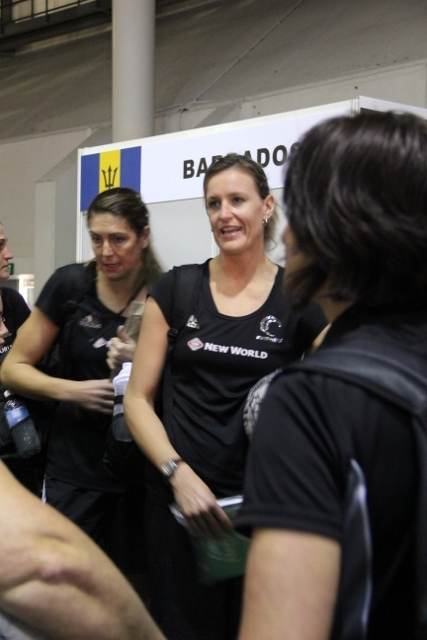 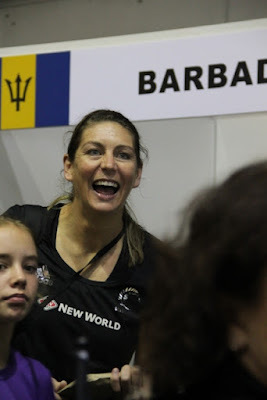 After the New Zealand vs Trinidad & Tobago game, there was an autograph session. Unfortunately there were too many people in order for me to obtain autographs, but at least I've got some pictures.